There are reality shows, and then there are reality shows! Animal Planet and its ilk have been known for their quality programming and documentaries for decades. The newest addition to this line-up is the series called Hanging with the Hendersons. But who on earth are these Hendersons that we want to hang with? They run the Fox Hollow Animal Hospital in Lakewood, Colorado. The entire family of the Hendersons, with Tony at the centre, his wife standing alongside him, and their sons, who grew up at the clinic, run the place that also includes numerous pets. They are also helped by Cole and a warm clinic family who contribute their bit in the proper functioning of the hospital. Work and fun are inextricably mixed in this warm and welcoming facility. Tony brings his love and affection for animals and succeeds in running this amazing clinic which is a culmination of his 30-year long career as a veterinarian. The clinic opened when the sons were kids, and today, two of the four, have followed his footsteps to providing better facilities to animals. Today, they treat every kind of animal, from parrots to pigs, and kittens to kangaroos. Hanging with the Hendersons Cast: Who’s in it? The friendly and fantastic family of vets at the Fox Hollow Animal hospital are Dr Tony Henderson, who runs the facility with his two sons, Dr Ross Henderson and, Dr Ryan Henderson, and their technician assistant Cole. Together they handle every kind of animal emergency imaginable; the show prominently follows them to crises with rescue pigs, puppies, squint-eyed chickens, indulging in goat yoga, looking after cat sanctuaries, tending to sick horses, and dogs with weird tails. The other people employed at the clinic – their technician assistant Cole, other workers, technicians, etc – and quite a few pets, including the exquisite Lord Barrington, the Doc’s sidekick, who just happens to be a golden retriever, are also part of the show. Hanging with the Hendersons Plot: What is it about? Animal Planet has added freshness to its roster of Colorado-based shows in this docu-drama-like-show following the Henderson family’s veterinary practice. Founded by doctor Tony Henderson, in 1996, The Fox Hollow Animal Hospital we see now also includes his two sons, Ross and Ryan. A show about a bunch of vets must be a show just about animals, right? WRONG! Hanging with the Hendersons brings you massive drama and tense emotional moments at the animal clinic and elsewhere. This dynamic family not only handles all these moments and crises with élan, but also taps into a seemingly endless reservoir of jokes and laughter, and visible love. Dr Ross is no stranger to being a celeb of sorts. Two years ago, he and his family became a household name in millions of homes when the veterinarian became a viral sensation as a sweet little video of this handsome vet went online. He was seen strumming a guitar to calm and soothe a very furry patient who seemed to be displaying anxiety. 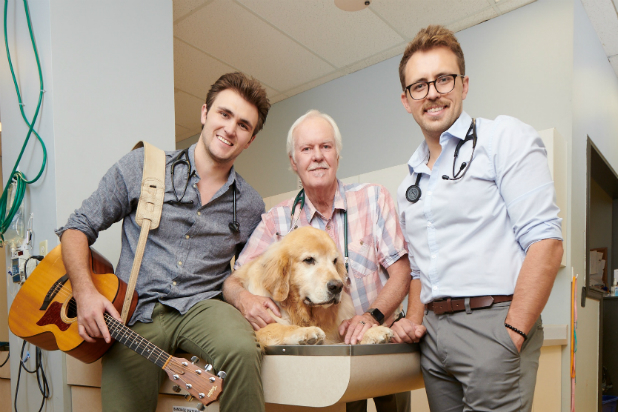 The vet who serenades animals then became famous for his uncanny skills at playing the guitar with a purpose and his medical magic. The family has been treating and looking after animals for a long time now, and it’s almost a part of their DNA by now. In this new series, Animal Planet brings the rest of the Henderson clan into the living rooms of a global audience to see the love they bring into the care of each and every animal under their supervision. In the current season, audiences have already experienced how wonderful life is when it is all about animals, tempered with many laughs, numerous hugs and a lot of family feeling. There is really no telling what excitements each new day might bring and what new experiences you might have while with the Hendersons. Hanging with the Hendersons Season 2 Release Date: When will it premiere? 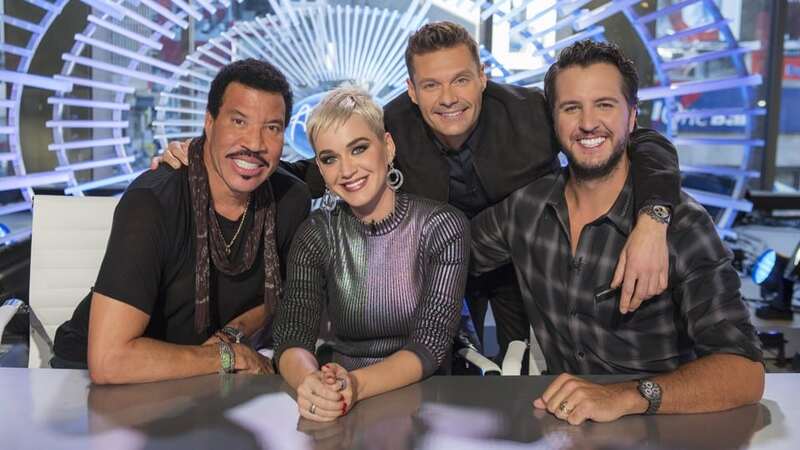 The season 1 of the show premiered on January 11, 2019. The Fox Hollow Animal Hospital is, through and through, a family endeavour that features the determined Hendersons who work tirelessly on screen as well as behind the scenes to aid animals in whichever manner they can. As far as the next season goes, we don’t have an official announcement yet. 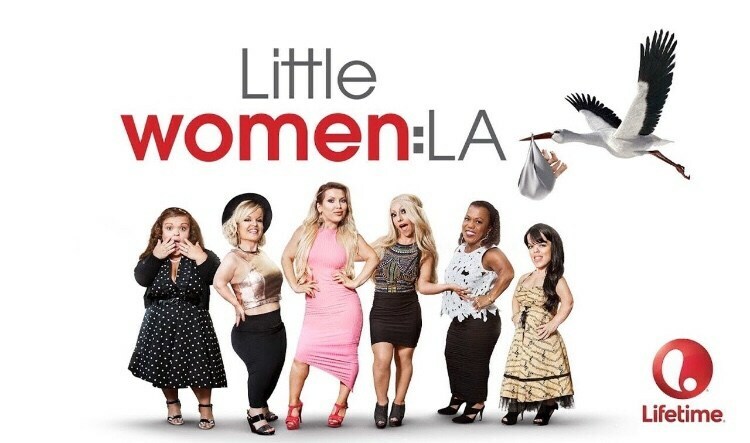 Though considering the uniqueness of the show, we would be surprised if it doesn’t get renewed. Typically, Animal Planet is known to renew their shows within a year, so our best guess is that if the show does get renewed, Season 2 of Hanging with the Hendersons can release sometime in January 2019. We will update this section as soon as we hear more. Throughout the first season, viewers are provided with an insight into the Henderson pack as they pursue their work of treating the myriad of creatures that come their way. The series is available to watch on Prime Video.